World Class sports men are rare at the best of times, and certainly in recent years British motorcycle sport has had something of a talent hiatus. But things are changing in a sport traditionally dominated by Spanish and Italian riders; UK star Cal Crutchlow and Tom Sykes are waving the Union Flag strongly in their respective world class fields and they are soon to be joined by two of the most exciting talents to come out of the UK in a generation. To have one awesomely talented rider burst onto the scene in a year would be remarkable enough but to have two is unprecedented! And yet when the two riders are identical twins, each with their own unique style, perhaps it's not such a coincidence? The twins in question are Sam and Alex Lowes, two of the most exciting motorcycle racers that the UK has ever produced. Alex Lowes, Samsung Honda British Superbike team, currently leading the British Superbike Championship having been on the podium at every round in 2013. Sam Lowes, 2010 British Supersport Champions, now riding for the Russian Yakhnich Motorsport Team on a Yamaha in the World Supersport Championship and is currently lying third in the Championship. Without doubt both Sam and Alex will be racing on the world stage very soon, MotoGP or World Superbike – or both! 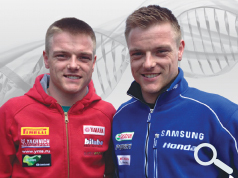 Datatag ID is proud to announce that Sam and Alex Lowes will be special VIP guests at Plantworx 2013 on Wednesday 15th May. 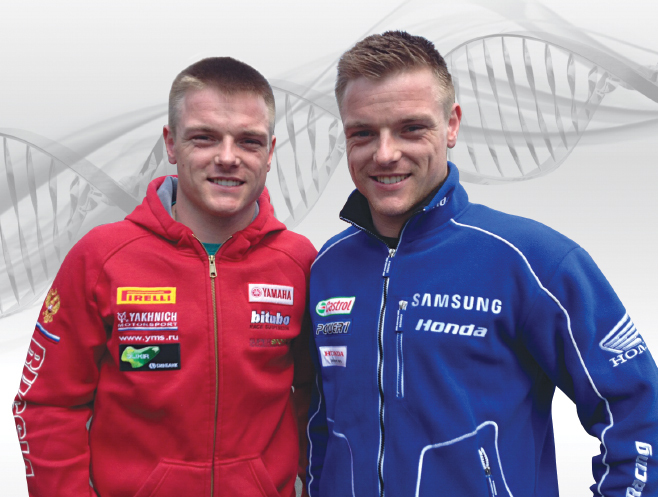 Come and meet the twins on the CESAR/Datatag stand in the Security Village at Plantworx on Wednesday 14th and say hello to the future of British motorcycle racing! The boys will be available to sign autographs and have photographs taken on Wednesday at 10.30, 12.30 and 14.30.